FRANKE, the world’s leading provider of intelligent systems for domestic kitchens, needed a solution to automatically process purchase orders. This because they wanted to reduce waiting, turnaround, and delivery times, as well as improve on-time delivery and increase customer loyalty. They chose for an automated purchase order system by HENRICHSEN and IRIS, in use since September 2011. This solution reads and processes almost 400.000 pages of purchase orders at every year. How does this automated purchase order system work? The fully automated recognition of electronic and paper-based contracts and orders significantly shortens project set-up times right off the bat and delivers substantial cost savings. This is based on the IRISXtract™ Purchase Order Capture Solution that classifies and checks all incoming mail, fax, or email orders without the need for a template design. After an order is received by FRANKE, it is scanned, recognized, and extracted. All data relevant for orders and booking (i.e., document type, document number, date, customer number, delivery address, (requested) delivery date, material number and text, item number, quantity and amount) is automatically captured with a high degree of quality and forwarded to SAP – the existing order entry system at FRANKE. 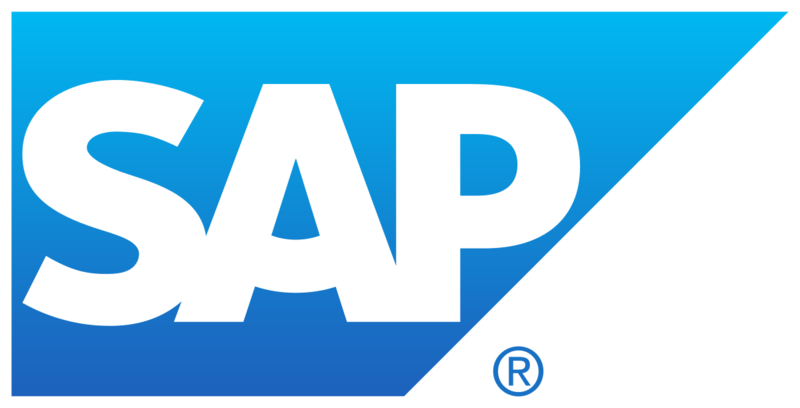 The order is then digitally archived to ensure the document can be searched for and accessed outside of SAP at a later time. Along with an automated purchase order system, HENRICHSEN and IRIS also installed a solution for automated invoice management at FRANKE. Invoices are automatically booked, referencing the relevant order, without any errors in terms of prices or quantities.